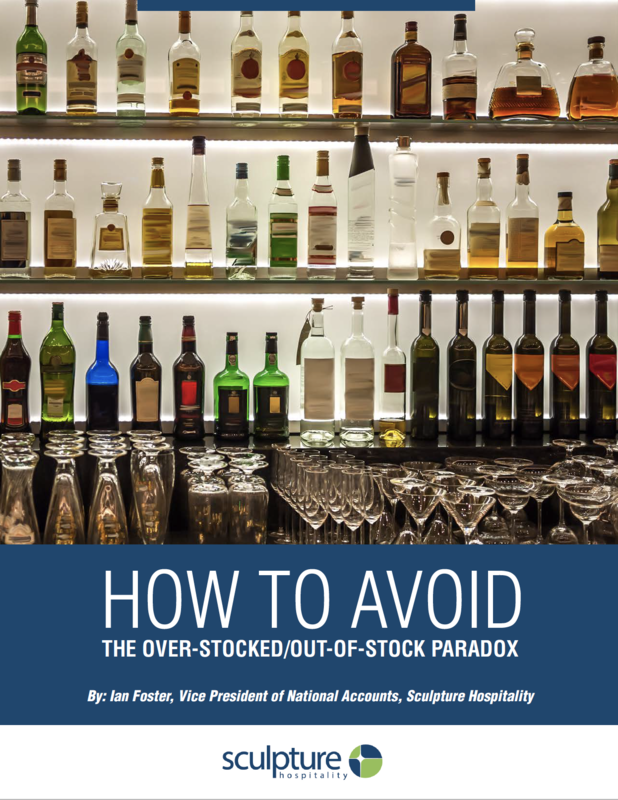 Ian Foster joined Sculpture Hospitality in in 1991, and has spent the past two decades helping his clients eliminate over-pouring, mis-ringing and theft from their bar operations. He has written extensively about improving bar profitability for industry publications such as Santé magazine, The Publican, numerous restaurant association publications from coast-to-coast as well as Robert Plotkin’s Bar Profitsnewsletter. Ian is also the publisher of Sculpture’s Booz Nooz, which has become a leading industry newsletter.